What is a Knox license? Welcome to the Knox Platform for Enterprise (KPE) Admin Guide. This document helps IT Admins deploy Knox devices and the Knox Workspace in the enterprise. Knox Platform for Enterprise (KPE) brings defense-grade security on the most popular consumer devices to all enterprises. It provides best-in-class hardware-based security, policy management, and compliance capabilities beyond the standard features in Android and iOS. 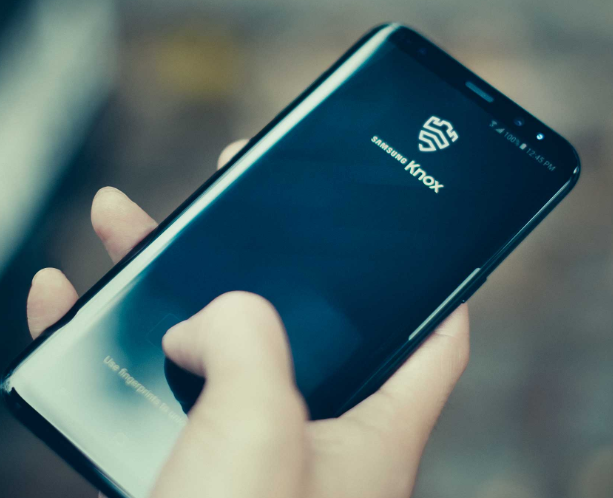 Knox is the cornerstone of a strong mobile security strategy supporting a wide variety of Samsung devices. This document focuses on the management of Samsung devices leveraging Knox Platform for Enterprise. Topics related to user functions on a device, such as managing Bluetooth connections or setting authentication credentials, are outside the scope of this documentation. End-user guidance is found both on the device or from the Samsung support website.